I've had a Fair Housing complaint filed against me -- What do I do now?! In this course you will learn your rights and responsibilities under the investigatory and conciliation processes. 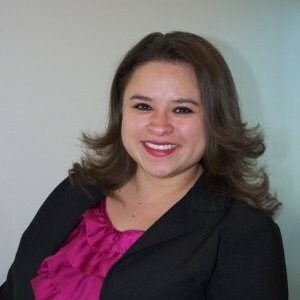 Railly McDaniel is a native New Mexican, and after receiving her Master’s degree, she accepted a three-year internship with HUD’s Office of Fair Housing and Equal Opportunity (FHEO). Upon completion of the internship, she became a journeyman Equal Opportunity Specialist (EOS). As an EOS, Railly was a Federal investigator assigned to investigate complaints of housing discrimination filed with FHEO. Railly has the working knowledge of what can be expected, and how the process works, during a fair housing investigation. In total, Railly was an EOS with HUD for almost 12 years. 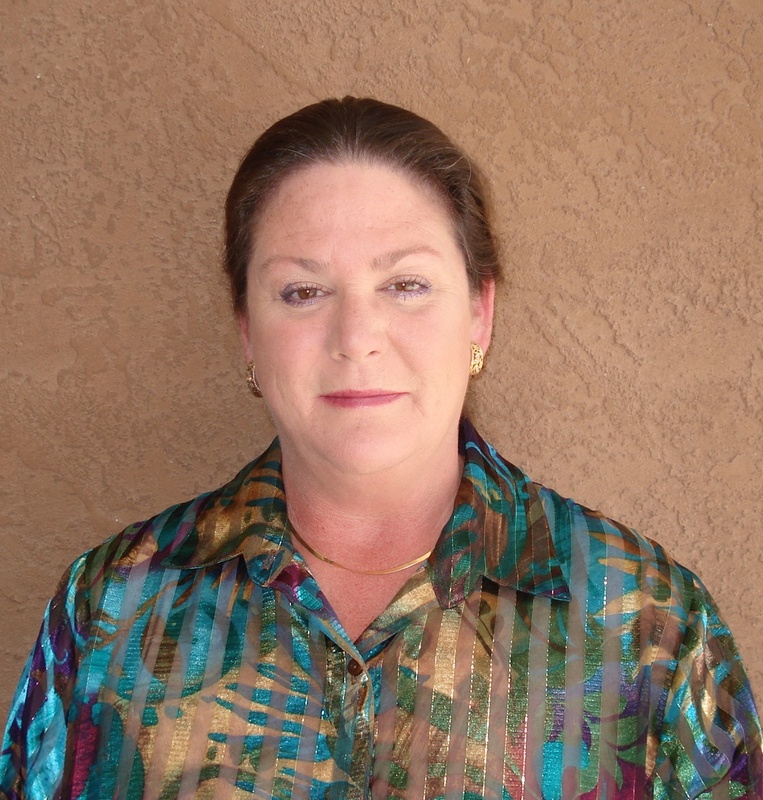 In 2013, Railly retired from HUD-FHEO and created High Desert Fair Housing Consultants, LLC (HDFHC). HDFHC provides training and consultation services to housing providers, property owners, property managers and staff so they can learn their rights and responsibilities under the Federal housing laws that Railly used to investigate and enforce. In addition to the experience gained by investigating real fair housing complaints, since 2002, Railly has been conducting training in all of the laws, regulations and guidelines associated with FHEO, including the additional laws relevant to recipients of Federal financial assistance. Railly only conducts live, in-person training sessions, as this affords attendees with the opportunity to interact with each other and with her. Questions are answered and real-life scenarios are discussed. Railly does not “read the law” or “preach” to students; she takes complicated and subjective laws and turns them into understandable and useable tools for the provider to become familiar with Federal civil-rights-related housing laws and regulations. This type of learning environment makes the class interesting for the students, which promotes long-term knowledge. Nationally, this type of experience-based personal training is rare to non-existent. Fair Housing 10 Part Professional Series hosted by: High Desert Fair Housing Consultant, LLC hdfhc@outlook.com 505-715-0633. This 10 part series consist of 33.5 hours of fair housing specialty topics. Classes will be hosted the 4th Tuesday of each month in AANM Classroom. You could purchase the entire series or pick a specific topic you wish to attend. What Can and Can't I do Under the FHAct? Did HUD say "two per bedroom" or not? "Fluffy" is such a bad tenant, what can I do? But they have the "label" of being disabled! Is there anything you're NOT allergic to? Who and What are FH Testers?